class="post-template-default single single-post postid-312441 single-format-standard group-blog masthead-fixed full-width singular wpb-js-composer js-comp-ver-5.7 vc_responsive"
NPPC is challenging Thailand’s eligibility for the agency’s Generalized System of Preferences trade preference program. NPPC filed a complaint petition in April alleging fails to meet the Generalized System of Preferences criteria requiring countries to provide “equitable and reasonable access” to their markets. 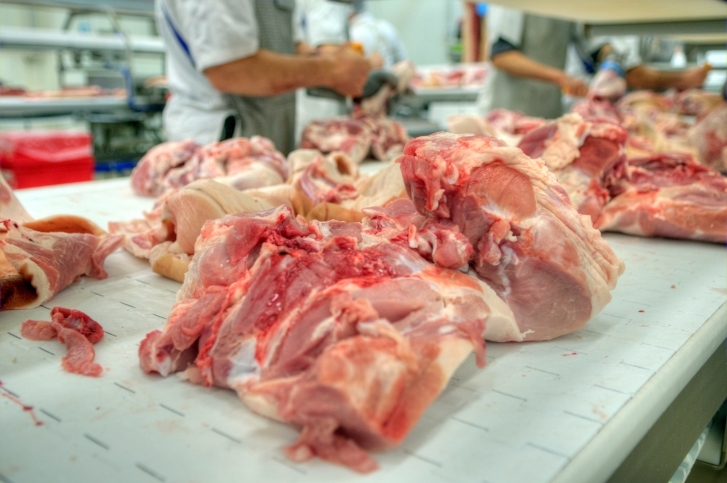 Further, NPPC alleges that Thailand maintains an array of import restrictions on U.S. pork, including a ban on uncooked pork and offal products and a ban on imports of pork produced with ractopamine, that constitutes a “de facto ban on U.S. pork imports.” USTR’s acceptance of the NPPC petition will result in a public review of Thailand’s GSP eligibility, including a public hearing and comment period.